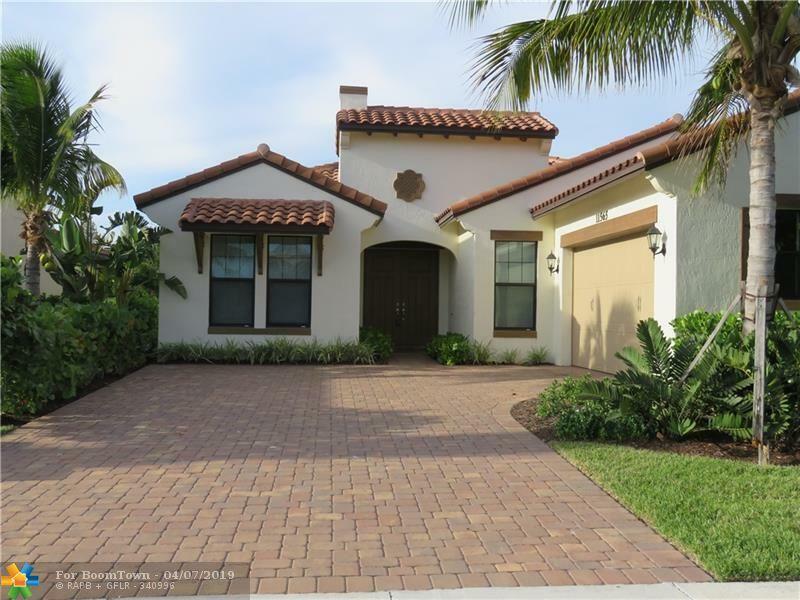 Stunning one story 2016 home in desirable resort style Heron Bay!! 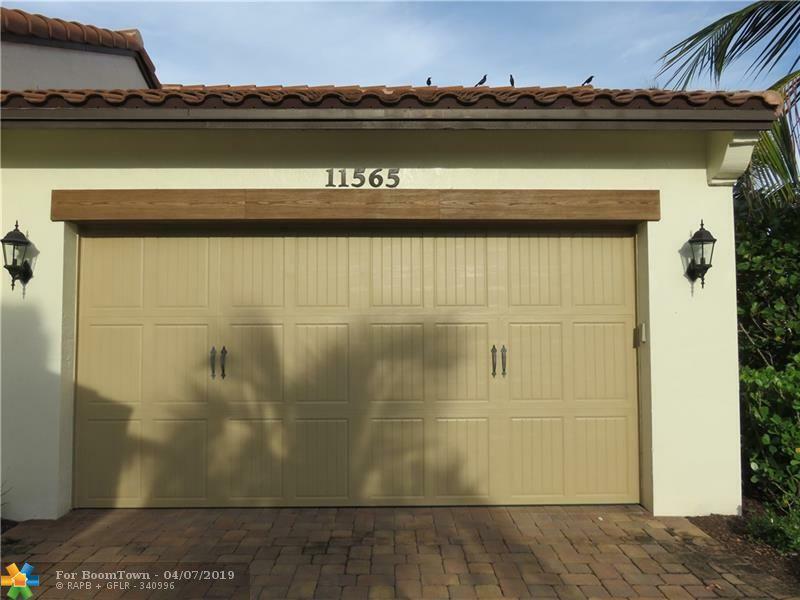 Hurricane impact windows, Gated/guarded community, 4 Bed, 2.5 Bath, 2 Car garage, Upgraded kitchen cabinets, Gas range, Kitchen Aid stainless Steel appliances, Quartz countertops in kitchen and bathrooms, vaulted ceilings, Tankless Gas Water Heater, Rain Bird Sprinkler System. 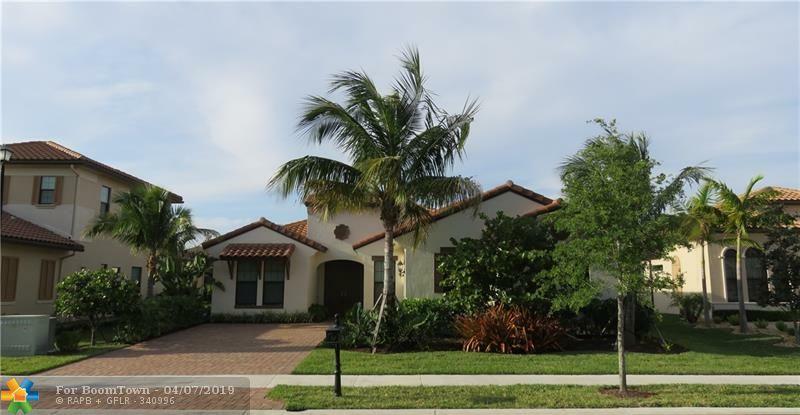 Excellent school district, 2 beautiful Club Houses, resort style pools, exercise rooms, tennis, basket ball courts, playgrounds, and much more!! 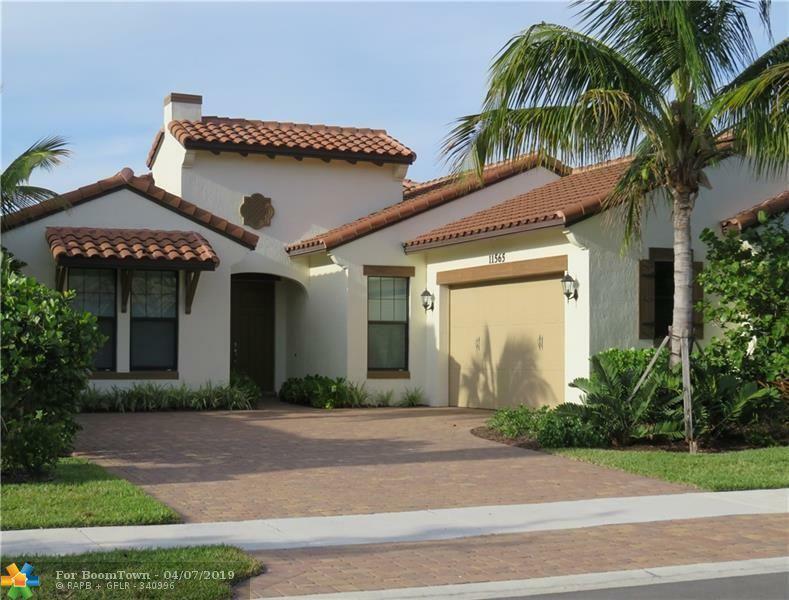 In this price range, Heron Bay has no more new construction. One time contribution to HOA of $1,000.00.HOA fees are lower than comparable gated new developments in Parkland! This listing is courtesy of Realty World First Global Rlty.